MORE public transport options that are connected to Shannon Airport are needed to make it more attractive for passengers, according to the first citizen. Clare County Council chairman, Councillor Michael Begley has cited his recent experience on a flight from Shannon Airport to Birmingham in England to highlight the difference between what transport opportunities are available for passengers in these two locations. Speaking at a recent Killaloe Municipal District meeting, Councillor Begley told his council colleagues he left Shannon Airport for Birmingham the previous Monday evening. “To my surprise the flight was almost full. Within two hours of leaving Shannon, I had used the plane, shuttle bus, light rail, monorail and a train to be in Birmingham City Centre in two hours. “That is what real access means to me. We are nowhere related to that. I am using Birmingham because it was a commuter short flight. “We have to think how we can make Shannon more attractive to the ordinary punter. Based on this simple experience, I feel we have a long way to go,” he explained. 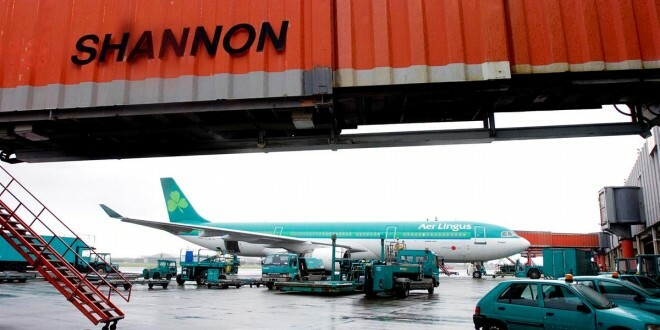 Acknowledging that Shannon Commercial Properties has been successfully in generating a handsome profit, Councillor Begley expressed concern this may be used to “prop up” Shannon Airport, which couldn’t continue indefinitely. Councillor Hayes expressed concern Shannon was doing badly in a growing market due to the dominance of Dublin Airport. “I am extremely concerned over the dominance of Dublin and what has happened to Shannon. Most people are being directed to Dublin if they want to fly somewhere they end up going to Dublin. “Recently Aer Lingus announced ten extra flights out of Ireland and not one of them arrived into Shannon,” he said. He called for an initiative similar to the Shanon transatlantic stopover to tackle this imbalance. “1.6 million people are visiting the Cliffs of Moher and about 1.3 million are flying into Dublin Airport and coming down to Clare isn’t leaving an economic benefit in the county. “I attended a meeting recently where a tourism provider stated Clare’s tourism product was being ‘raped’ by people outside the county. 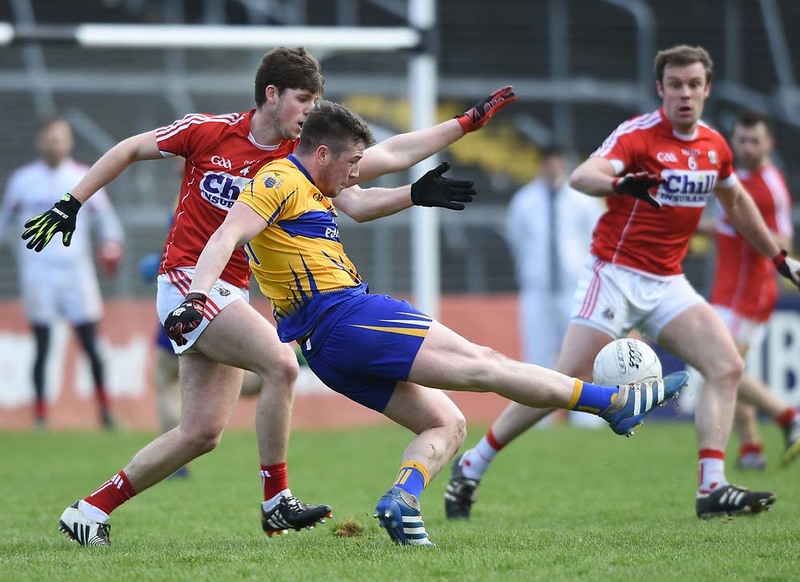 The Clare tourism product is great for everyone else. “Clare is the fourth most visited county in the country but when it comes to the per capita spend, it is down in the twenties which doesn’t balance up at all. “This is a major challenge which will require everyone to work together. There is a big region from the Midlands and Galway down to Kerry, which we should be targeting to get more people to use Shannon. 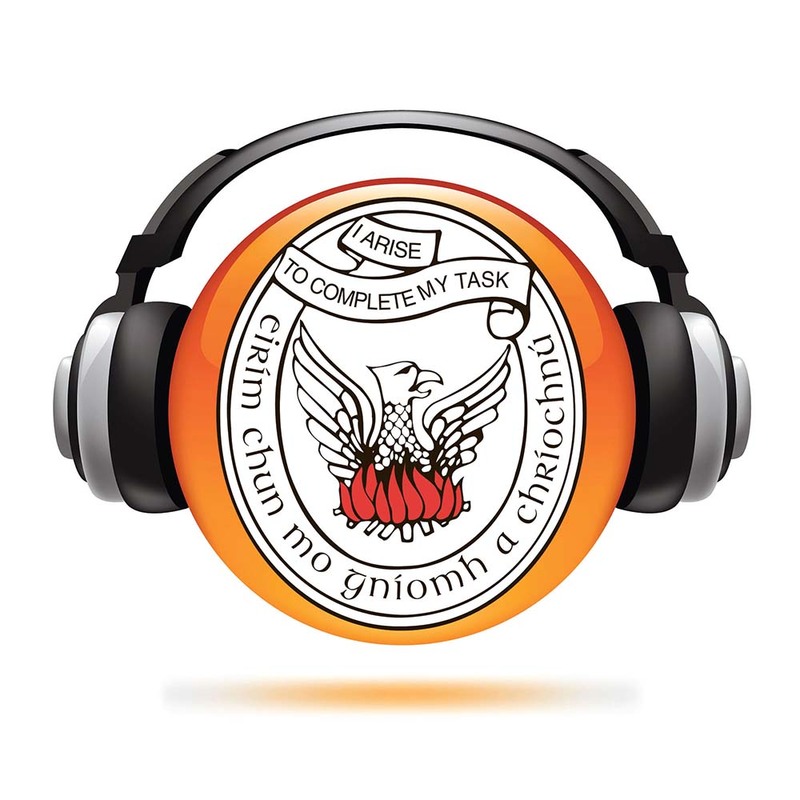 Clare County Councillors agreed at a recent meeting that a representative of the local authority should be elected onto the board of the Shannon Group. Councillor Hayes proposed that the council representative should be permitted to take up one of the recent vacancies on this board. If a hard border emerges following Brexit, he expressed concern about the lack of connectivity from Shannon to France.